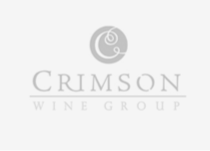 Close sales anywhere with an entirely mobile winery point of sale (POS) system that allows you to turn your entire winery into a tasting room. 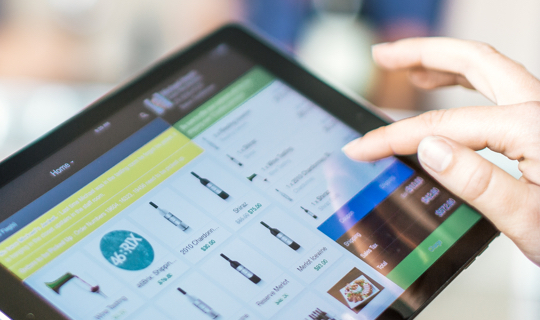 Our Winery POS tool is available through our Lite, Plus, and Enterprise service plans. Sell anywhere with a mobile-first system that can be used on any browser or iOS device with a data connection or WiFi. 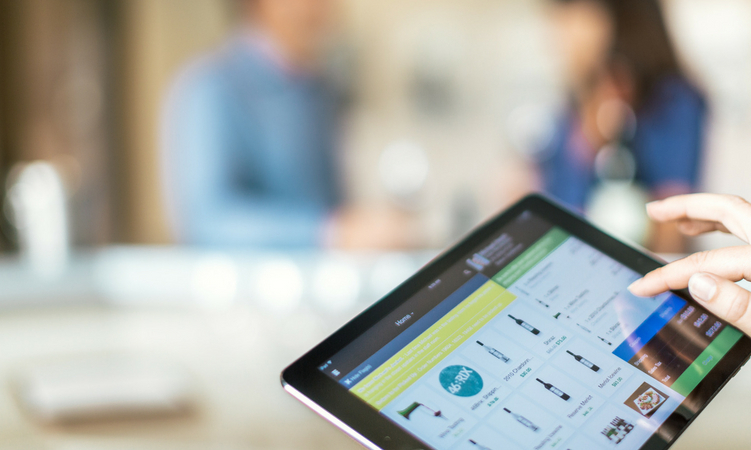 Intuitively manage your products, customers, and inventory. 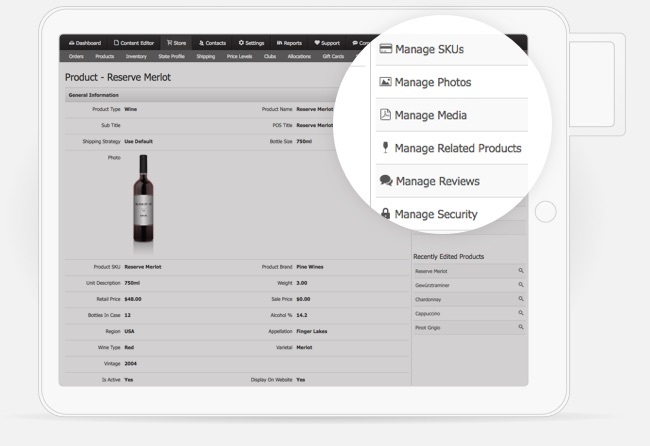 Easily access customer data to provide VIP customer service in the tasting room and capture email addresses during checkout. 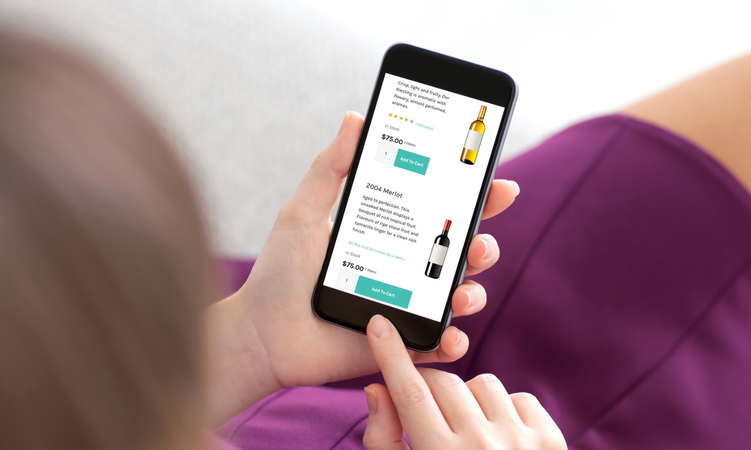 Segment lists for targeted campaigns and follow up tasting room visits with personalized emails that encourage repeat purchases. Bring ease and efficiency into every transaction. 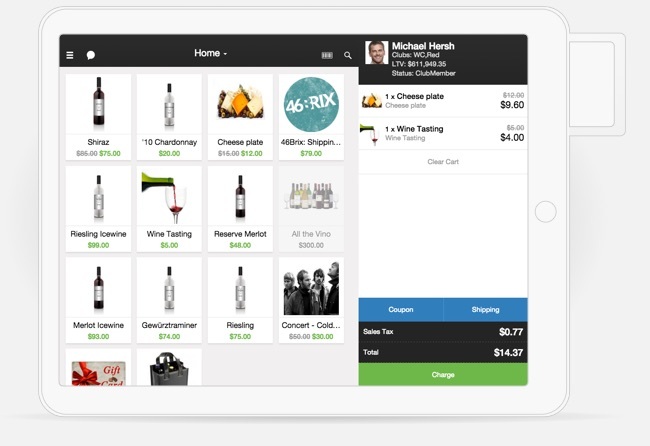 Simple and intuitive to use for every member of your team, our Winery POS is ready to go as soon as you download the app. 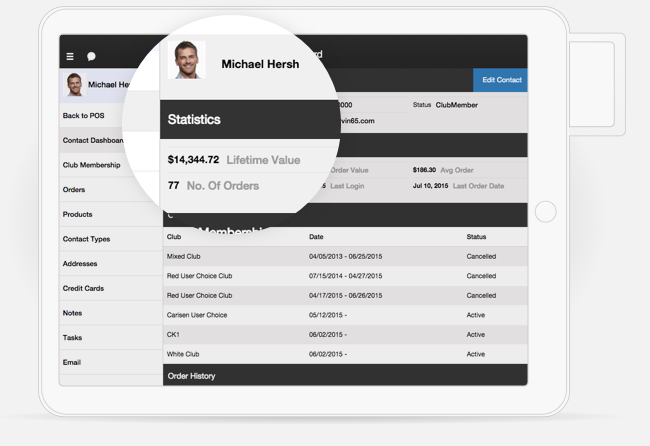 Everything syncs through the cloud, so products, inventory, and sales are updated in real time. 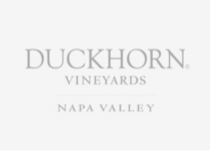 And because tasting room, wine club, and ecommerce data is consolidated, you can easily track the health of your entire DTC operation from a single dashboard. Treat every customer like an old friend. 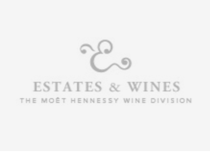 Access customer data directly from the tasting room— including notes, purchase history, club memberships, lifetime value, and more – to provide the kind of personalized service that builds long lasting relationships. 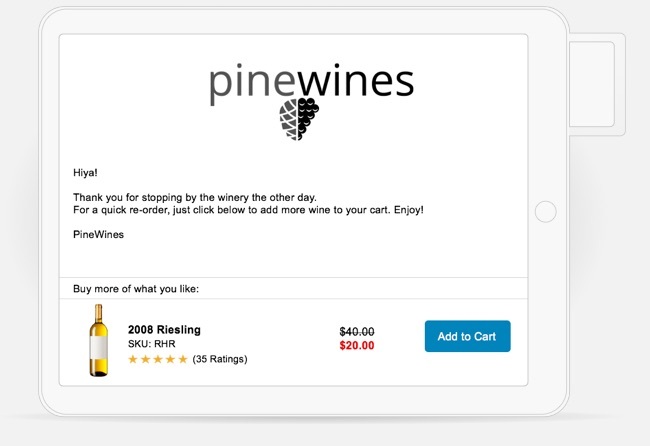 Turn tasting room visitors into online buyers. Easily capture email addresses during checkout, then use our integrated email tools to send personalized follow-up campaigns to motivate future sales. Stop losing sales because of long lines at the register. 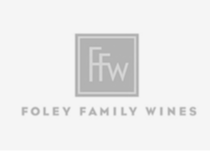 Our fully-mobile Winery POS allows you to ring up purchases anywhere: on your patio, while your guests enjoy a glass of wine; at an event or farmers market; or even in the vineyard itself. 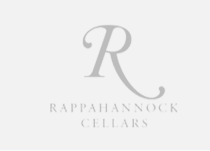 WineDirect's partnership with Tock provides a seamless reservation process, improves efficiencies in the tasting room, reduces no-shows and increases DTC sales, leaving you and your staff to focus on providing top-notch hospitality. Put our expertise to work for you. Check out the latest from our Knowledge Center. 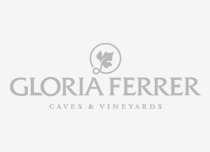 Choosing the right point of sale solution for your winery is critical in creating a good guest experience. 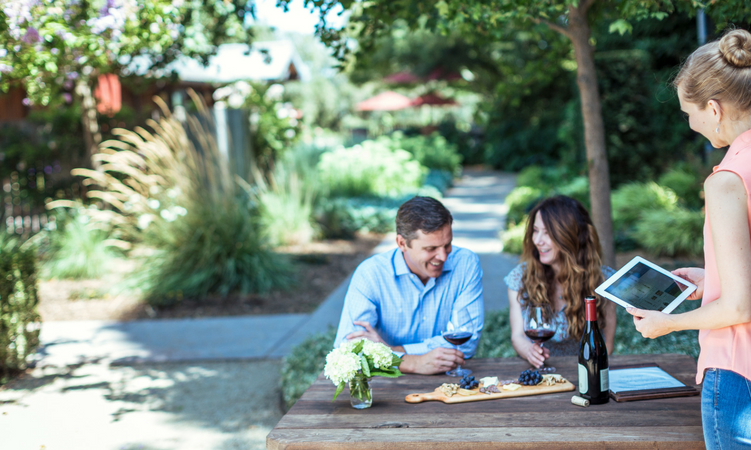 Follow these 3 simple steps to drive recurring revenue from your tasting room customers.